Startup Oregon is a recently updated platform offering online training, technical assistance, and resources for entrepreneurs. 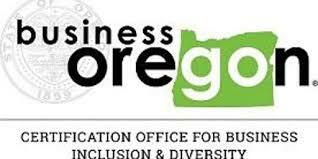 Oregon Association of Minority Entrepreneurs offers assistance to gain access capital programs. 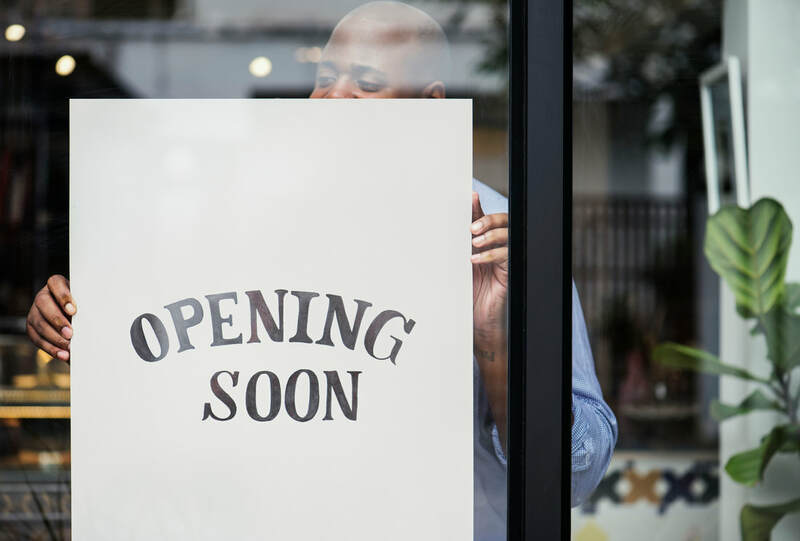 Women, minority, and emerging business owners should get certified. 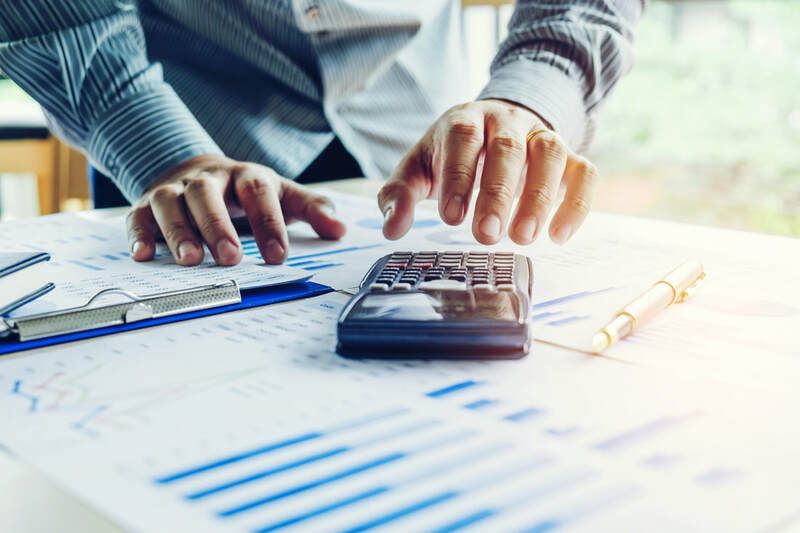 Read more from Forbes magazine about why this is invaluable. In Oregon, it’s free to apply for certification. Here’s how to begin with COBID. 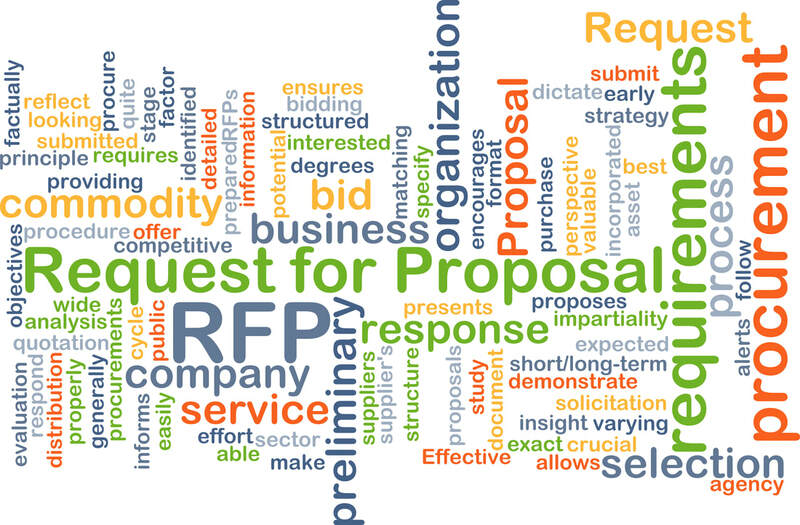 Learn about opportunities to offer services for bids, proposals and new work with government agencies in Oregon. The Oregon Procurement Information Network is a one stop shop for opportunities throughout the state of Oregon.. Learn more about trade in the Philippines. Growing Small Businesses Globally program at Greater Portland Inc is accepting applications for scholarships. Deadline is closing end of December and awards winners announced in January 2019.